Home » Health , Nature » Why, Are Olives Good For? Why, Are Olives Good For? 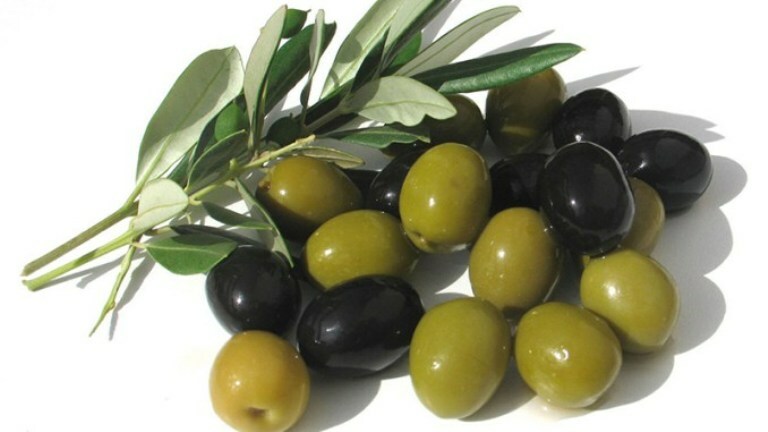 One of the most-frequently asked questions in regard to olives is the difference between black and green. Green olives are picked before they’re ripe, and black olives are generally picked at peak ripeness. Since most are eaten before being cured (salted, pickled, or soaked in brine, oil, water, or in a strong alkali solution) the texture and color depends on the length of time they’re cured, while the taste depends on the ingredients, method, and variety. And there are a lot of varieties – seven at least in the U.S. – mostly grown in California. Greek Kalamata olives are one of the best-known varieties worldwide. It’s the pit at the center that makes an olive a “drupe” and places them in the fruit category. Native to Mediterranean regions, short, gnarled olive trees can live for hundreds of years, especially in rocky mountainous areas like Spain, Italy, and Greece. Green olives are the ones most often seen on a relish tray and dropped into Martinis, while the black variety is usually used in recipes like salad (Greek salad, for instance), chopped in vegetable dips and combined with herbs and spices to make a delicious spread. Olives are as unique as they are extraordinary. They’re loaded with free radical-zapping antioxidants, which plays out in the prevention of a number of different diseases, including heart disease, stroke, DNA damage, and cancer, specifically breast and stomach cancer. Other benefits relate to the health of the nervous system, respiratory system, immunity, and digestion, to name a few. Vitamin E (alpha tocopherol) is another important antioxidant nutrient in olives, along with antioxidant minerals like selenium and zinc. Interestingly, the vitamin E content of olives may increase in the early stages of ripening, just as the phenolic antioxidants are beginning to lower. As olives continue to ripen, this trend may reverse, which may simply be nature’s way of ensuring that olives at any stage contain beneficial phytonutrients. One of them is called hydroxytyrosol, which aids in cancer and osteoporosis prevention. Used very early in traditional medicines against pain, medical science shows a strong link between ingesting olives or olive oil and inflammation – even relief from headache pain. Research contains evidence that olive extracts function as antihistamines (histamine being a molecule linked to allergies and inflammation) at the cellular level. Oleuropein, a compound only found in olives, decreases the oxidation of LDL (bad) cholesterol by scavenging nitric oxide, a reactive oxygen-containing molecule. This lowers the markers of oxidative stress, which simply means the cells don’t have enough protection from potential oxygen damage. Eating foods containing antioxidants, like olives, can help change that. Olives contain zero sugar, but due to the curing process, one olive equals 39 mg of sodium. While that sounds rather alarming, consider that there’s more salt in a serving of cornflakes than five olives. It’s also true that olives contain a certain amount of fat, but it’s the type of fat that’s important. The food industry has only recently taken a second look at the decades-long war on fat in foods, because some fats – the natural kind – are absolutely essential to a healthy body. Nearly three-fourths of the fat in olives, for instance, is oleic acid, a monounsaturated fatty acid linked to reduced blood pressure and cardiovascular disease risk. Olives also contain omega-3-rich alpha-linolenic acid. A study was undertaken to determine differences in oxidative damage between two groups of females with metabolic syndrome (having a high risk of diabetes and cardiovascular disease). Individuals in one group were assigned the Mediterranean diet (referred to as MedDiet, a food pyramid which emphasizes produce, fish, and whole grains with limited meats and sweets), but controlled to include either additional amounts of extra virgin olive oil for their families (1 liter per week), or an additional amounts of nuts (30 grams per day) for their families. The second test group was placed on a low-fat diet. After one year, each subject’s urine was analyzed to compare free radical and DNA damage, with results showing significantly less oxidative and DNA damage in the MedDiet groups. The results provided scientists enough evidence to recommend the traditional MedDiet, with increased virgin olive oil and nut intake, as opposed to a low-fat diet as a useful tool in managing metabolic syndrome. Quickly blanch asparagus and set aside. Deseed the olives by cutting down the center lengthwise. Combine the arugula, asparagus, and olives in a bowl. Roast the pine nuts in a shallow pan at 325°F until brown. Whisk the dressing together, pour over salad, and top with pine nuts. Carbon-dated evidence of olive trees in Spain goes back 6,000 to 8,000 years. 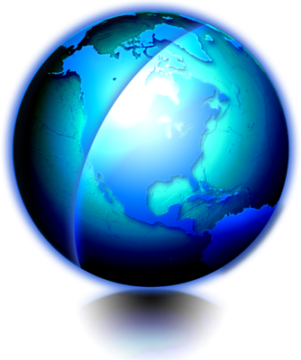 Spain is still the largest producer at six million tons per year. Italy is second with 3.5 million tons, followed by Greece, Turkey, and Syria. Mediterranean production of olives currently involves approximately 800 million trees, although 90% are crushed for olive oil. Olives are a great little snack, salty and satisfying with cheese, crackers, fruit, and other light fare, and a wonderful addition to salads. But the nutritional aspects go far beyond what one might expect, discovered centuries ago throughout Mediterranean regions where the olive tree first grew. Scientists now know it’s the phytonutrients and antioxidants in olives such as hydroxytyrosol and histamine that can help prevent heart disease, stroke, DNA damage, and cancer, and positively affect the nervous system, respiratory system, immunity, and digestion. Healthy fats in olives, such as oleic acid, linoleic acid, and linolenic acid are linked to reduced blood pressure, inflammation, osteoporosis, and cardiovascular disease risk. Oleuropein, found only in olives, scavenges nitric oxide. These and other nutritional attributes in olives make them an exceptional addition to your diet.